Here are our partners in climate action. 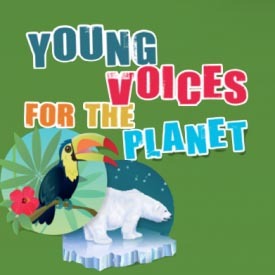 Together we will make a difference for future generations and all life. This is an invitation to all the grandmothers of the world to join in promoting solutions to end activities destructive to Mother Earth. Here’s Why: Since the furnaces of the industrial revolution were ignited in the late 18th century, we have dumped more than a trillion tons of carbon dioxide into the atmosphere. In May 2010 the US National Academies of Science reported that “Climate change is occurring, is caused largely by human activities, and possess significant risks for… a broad range of human and natural systems.” This is a bleak endowment, indeed, to future generations – our children and grandchildren. And their children and grandchildren. 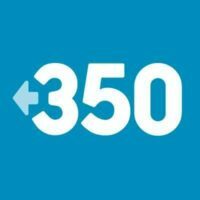 The number 350 means climate safety: to preserve a livable planet, scientists tell us we must reduce the amount of CO2 in the atmosphere from its current level of 400 parts per million to below 350 ppm. We believe that a global grassroots movement can hold our leaders accountable to the realities of science and the principles of justice. That movement is rising from the bottom up all over the world, and is uniting to create the solutions that will ensure a better future for all. 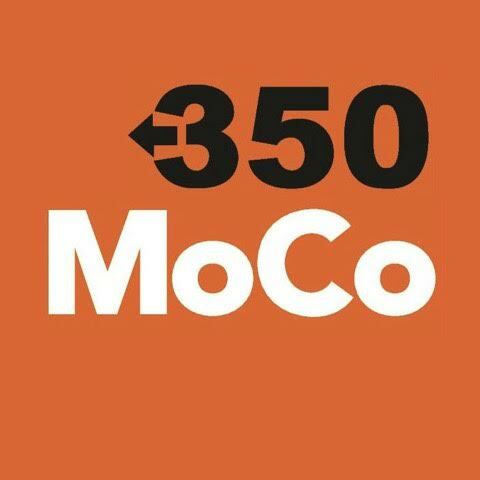 350MoCo. Montgomery County, MD What we’re about – the basics of MoCo divestment 350.org has launched a nationwide fossil fuel divestment campaign – based on the successful divestment campaign that helped end apartheid in South Africa. The fossil fuel divestment campaign is active on over 300 college campuses, in over 100 cities – and here in Montgomery County. Alliance for Sustainability brings together citizen, congregational, government and business leaders to work collaboratively to create sustainable communities. 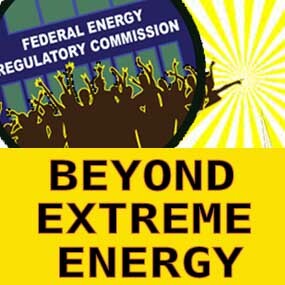 Beyond Extreme Energy is an activist network of organizations and individuals that came together in the summer of 2014 to organize a successful, week-long nonviolent direct action campaign in Washington DC from November 1-7. We focused our actions that week on FERC, the Federal Energy Regulatory Commission, but we also took action elsewhere, particularly in Lusby, Maryland, near the proposed Cove Point Liquified Natural Gas export terminal site. We took action to raise public awareness of the disastrous impacts of fracking, proposed gas exports and other extreme energy extraction practices. 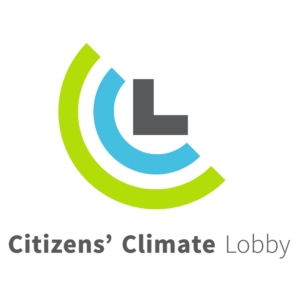 Citizens’ Climate Lobby is a nonprofit, nonpartisan, grassroots advocacy organization empowering people to experience breakthroughs exercising their personal and political power. Our chapter is just one of hundreds of chapters across the world working to create the political will for a livable world. We are laser focused on a specific piece of legislation and a proven strategy to gain its passage. We are working for the passage of Carbon Fee and Dividend, the climate change solution economists and climate scientists alike say is the “best first-step” to preventing the worst impacts of a warming world. Our market-based Carbon Fee and Dividend policy will drastically reduce emissions, create jobs, and support small businesses and families — all without growing government. We’ve seen firsthand how passionate citizens who are well-trained, organized by district and with a good system of support can more than influence the political process. Citizens’ Climate Lobby is a non-profit, non-partisan, grassroots advocacy organization focused on national policies to address climate change. We lobby in support of our Carbon Fee and Dividend proposal by friendly relationships with our federally elected representatives, with respect, appreciation and gratitude for their service. We write letters to the editor and op-eds, and meet with editorial boards to gain their editorial endorsement. We facilitate presentations and table at events to promote CCL and introduce others to our Carbon Fee and Dividend proposal. Based on what climate scientists and economist tell us, we believe that Carbon Fee and Dividend is the best first step to reduce greenhouse gas emissions and to mitigate the impacts of a changing climate. 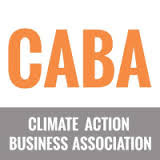 The mission of Climate Action Alliance of the Valley is to limit the impact of humans on Earth’s climate in order to protect the future of Earth and its inhabitants. We are a grassroots organization educating about climate disruption and advocating for legislative action to lower carbon emissions. Climate First! strives to reduce greenhouse gas emissions and promote clean energy in the Mid-Atlantic region, by organizing grassroots campaigns that encourage corporations and local governments to think climate first. 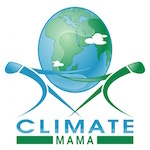 ClimateMama is about the facts, about getting the straight scoop, about understanding Climate Change and Global Warming. We want to help you make the connections – to understand how you, your family, your friends and your community are impacting and changing our climate. Then, we want to show you what you can do to make your hectic, harried life more sustainable, for you, for your children AND for the world we live in. 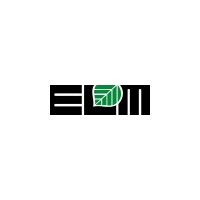 We will offer you simple, straight forward, and easy to understand ways to combat climate change as well as easy to implement options to reduce your carbon footprint! We want to make it simple for you, as a Mama and Papa, to understand that climate change is a part of your life. We at ClimateMama, like you, have enough day to day issues in our lives just managing the craziness of our families, our careers, our busy 21st century lives…so we aren’t surprised or disappointed if you ask why climate change should matter to you and if you question what you, as an individual can really do that will make a difference to affect this global challenge. 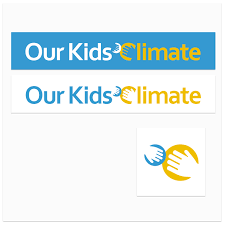 Climate Parents was launched to give voice to parents, grandparents, aunts, uncles, and anyone else concerned about the climate our children are inheriting. We want to bring together parents from every walk of life to take action. Whether you’re a long time advocate on climate change or just beginning to understand its implications for our kids, Climate Parents is for you. Below is more information — please reach out and say hello! Every parent we hear from is one more source of inspiration for our work. Commit2Respond is a coalition of Unitarian Universalists and other people of faith and conscience working for climate justice. 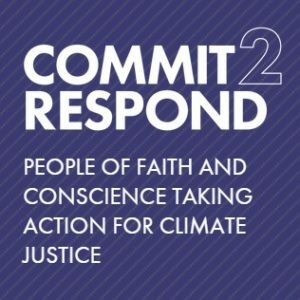 Unitarian Universalists and other people of faith and conscience have been on the frontlines of environmental justice for decades. United in collective action, connected through partnership, we will change the world. We are diverse in spiritual belief, yet united in faith that a better world is possible and that our collective power can create change. 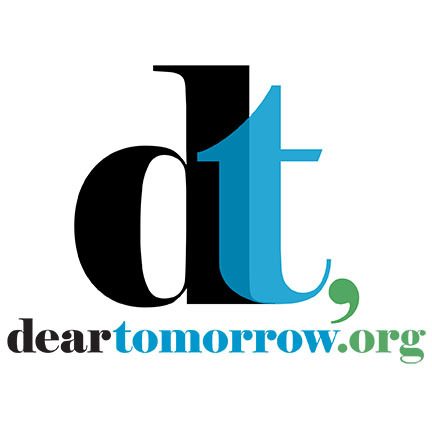 DearTomorrow is a digital and archive project where people share letters, photos and videos to their children, family or future self about their promise to take action on climate change. Messages are shared on deartomorrow.org and through social media, traditional media and arts projects to increase motivation and open up a conversation about why we need to act now on climate change. Our goal is to reach over 20 million people with 10,000 personal messages by 2020. We are also creating a long-term archive to preserve these voices for future generations. 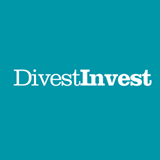 The Divest Invest Initiative’s campaign to engage individuals across the economic spectrum in the global fossil fuel divestment and sustainable investment movements is succeeding and expanding through the support of many passionate and courageous movement leaders and in collaboration with a dynamic Divest Invest Network. 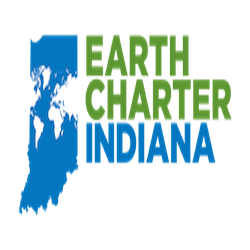 We are a grassroots organization bringing the Earth Charter principles of peace, sustainability and justice to our beloved Hoosier State. Our fun and practical programs aim to inspire everyone to roll up their sleeves and join us as we tackle climate change and social inequality..
We research the challenges confronting California’s environment and educate the public about what’s at stake. Through our research reports, news conferences, interviews with reporters, op-ed pieces, letters to the editor, blogs and more, we raise awareness of environmental issues and promote sensible solutions. Our canvassers meet people where they are — in public places or door to door — raising awareness, recruiting new supporters and activists, and raising funds to support our work. When decisions are being made about California’s environment, our elected officials hear plenty from the oil companies, developers and other powerful interests. We make the case for our environment and help people like you make your voice heard, through petitions, emails, letters, phone calls and more, all delivered to the right people just when it matters most. 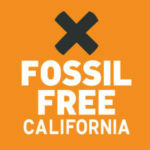 Make fossil fuels a thing of the past in California. We’re part of the global movement to reduce investments in fossil fuels. No new investments in coal, oil, or gas. Divest from all fossil fuels by 2020. 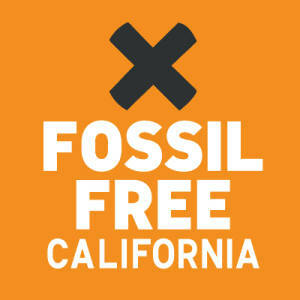 Make California fossil free! 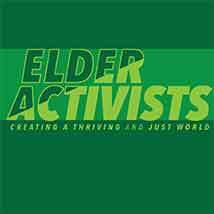 Gray Is Green is the leading environmental education, advocacy, and action organization for older adults. America’s greenest generations are calling for a cleaner, healthier future for everyone. Gray Is Green (the National Senior Conservation Corps) is the “go to” organization for members of America’s older generations who are interested in environmental sustainability. 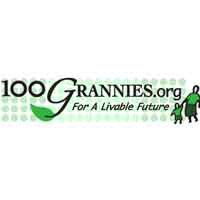 It serves as a clearinghouse for older adults interested in greening their lives, learning about sustainability, advocating for sound climate change policy, and serving as resources for younger people involved in sustainability. To empower Socially Responsible Consumers and Women Entrepreneurs, building Connected and Conscious Consumerism. At GreenWomanStore, we strive to empower women who have great ideas and exciting products at all levels of their business life, while at the same time helping consumers feel that their purchases benefit and are connected to community, earth friendly manufacturing, ethical business practices, fairness and fair trade — where every purchase feels good and safe for our families and our environment. To make visible to shoppers, woman-made products that are shipped to buyers directly from the women artists and entrepreneurs, building alliances among different sectors, associations, regions and countries, overcoming barriers to greater collaboration and resource sharing. To invite women Investors to share in our business of women’s world trade, investing in women, promoting gender equity, hope and justice, and tackling poverty to deliver outcomes that no single actor could achieve alone. To encourage sustainable livelihoods through a fair-trade return of 50%-80% to the local woman artist, woman owned business, manufacturer, cooperative, organization, or village project, to improve incomes, reduce poverty and marginalization, and bring direct benefits to local circumstances. To educate shoppers through free Podcasts about the many contributions, past and present, that women’s role, women’s lifelong experiences, and women’s culture have in creating a peaceful and sustainable future for us all. To increase women’s share of world trade, directly reducing poverty, and to promote women’s enterprises with the potential of serving as inspiration to other women around the globe. To be a sustainable development Solution by providing women with fair-trade market access, making visible the economic, social and environmental contributions that women’s locally driven, locally owned, enterprises make to the world. PNA Mission Statement Build, engage and support our diverse community through programs, services and activities that connect neighbors and foster civic engagement. The Phinney Neighborhood Association is one of Seattle’s best known community organizations and has become a model across the nation for building community. The mission of the Alliance for Retired Americans is to ensure social and economic justice and full civil rights for all citizens so that they may enjoy lives of dignity, personal and family fulfillment and security. The Alliance believes that all older and retired persons have a responsibility to strive to create a society that incorporates these goals and rights and that retirement provides them with opportunities to pursue new and expanded activities with their unions, civic organizations and their communities. A primary objective of the Alliance is to enroll and mobilize retired union members and other senior and community activists into a nationwide grassroots movement advocating a progressive political and social agenda-one that respects work and strengthens families. The long-term goal of the Alliance is to become the voice for all older Americans. By engaging in important political battles to protect and preserve programs vital to the health and economic security of older Americans, the Alliance will gain recognition as the country’s leading progressive grassroots senior organization. 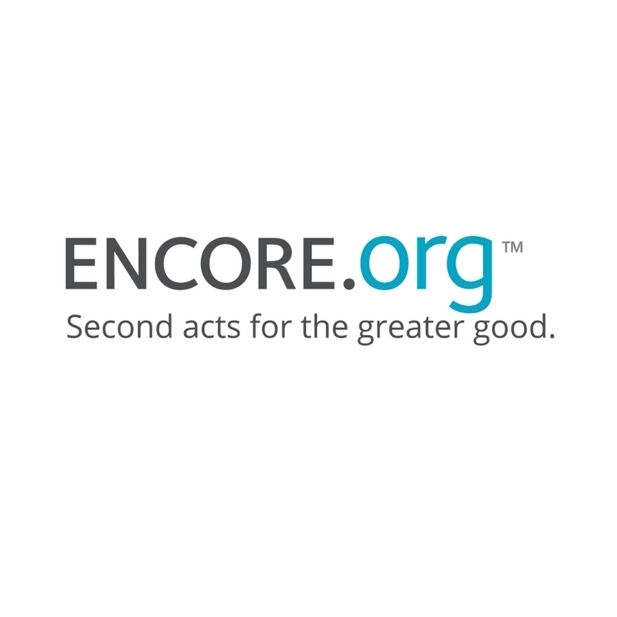 Our Goal is to create a shift in consciousness worldwide—where people recognize that we are all part of an interconnected whole and are inspired to take action to help humanity and the planet thrive. Our Vision: The Institute of Noetic Sciences serves an emerging movement of globally conscious citizens dedicated to manifesting our highest capacities. We believe that consciousness is essential to a paradigm shift that will lead to a more sustainable world. We encourage open-minded explorations of consciousness through the meeting of science and spirit. We take inspiration from the great discoveries of human history that have been sourced from insight and intuition and that have harnessed reason and logic for their outer expression. It is our conviction that systematic inquiries into consciousness will catalyze positive concrete transformations in the world. In this process, our vision is to help birth a new worldview that recognizes our basic interconnectedness and interdependence and promotes the flourishing of life in all its magnificent forms. 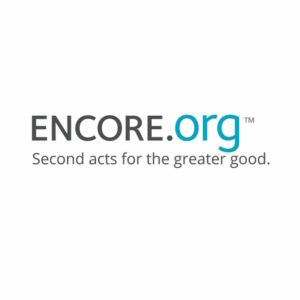 Our Mission: Broadening our knowledge of the nature and potentials of mind and consciousness and applying that knowledge to enhancing human well-being and the quality of life on the planet. Island Stewards is located on Orcas Island, one of 4 ferry served islands northwest of Seattle. Our intention is to partner with the many adults-who-care about their students, their children, their grandchildren; through this partnership our stories can be distributed and positive “we can solve this” messages can inspire action. Island Stewards, a 501(c)(3) non-profit, creates entertaining educational materials for students focussed on energy conservation, efficiency and the transition to a zero net energy world. We are fighting for clean energy, green jobs, and a just transition away from fossil fuels. 150+ orgs powering Massachusetts forward. Moms have passion and power — an unbeatable combination. We are harnessing the strength of mother love to fight back against polluters. Moms are uniting to come out in strength for our kids’ right to clean air — just as our parents fought for us, forty years ago, to get the Clean Air Act signed into law by President Richard Nixon. 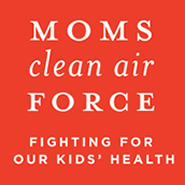 Moms Clean Air Force is nonpartisan–because clean air should be more important than politics. Our Common Earth is an online information resource for individuals looking to understand human-driven global warming. The information is organized so visitors can look for articles organized by topics and/or from their value perspectives (liberal, conservative, secular, faith-based, youths, elders). 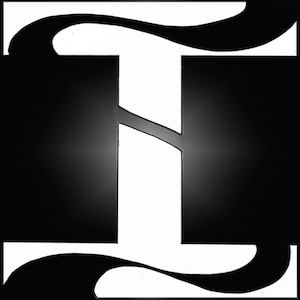 The site primarily features links to videos and articles from periodicals, scientific magazines, nature journals, government agencies, and faith-based sites. The information is intended to be inclusive and relevant to people from diverse social, employment, racial, religious, secular, political, economic and educational backgrounds. The site offers three sections of information on human-initiated climate change. Learning Center with articles on Climate Change categorized by affinity groups and subject content, Solutions with resources on innovative technologies being developed to reduce carbon emissions or to more effectively sequester carbon below ground where it belongs. People Power to help readers find local chapters of membership and resource organizations working on climate change and climate justice, Every effort is made to provide a diversity of material so that a broad range of individuals can find credible information about climate change and its possible impacts. We’ll be adding to and updating the site on a regular basis. 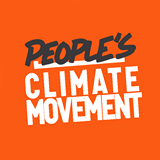 To mobilize parents, grandparents, and families worldwide to demand action strong enough to protect all children from the threats posed by climate change. Many factors make it vital that we invent how to live this new phase of life beginning at age 50+. So rich in promises and challenges, the second half of life calls for us to be bold, imaginative and caring and to realize that “We are the ones“ who need to self organize and help ourselves, others and our communities. The statistics are clear: Never in the history of mankind have there been so many 60+ year-old citizens worldwide. We are the only growing age group. Our sheer numbers along with economic turmoil and budget shortfalls make it impossible for nations to scale up existing facilities and services to meet our demands. We need to be very aware that we have to fend for ourselves. We believe the work of elders is to “pass it on”, to share our know-how with others, to capitalize on what works, to save money and to shape new expectations for lifelong working, learning and sharing. 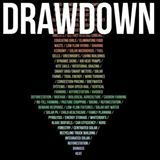 Project Drawdown is a book, a database, a basis for curricula, a digital platform, and a movement, delineating a path to carbon neutrality. Project Drawdown is facilitating a broad coalition of researchers, scientists, graduate students, PhDs, post-docs, policy makers, business leaders and activists to assemble and present the best available information on climate solutions in order to describe their beneficial financial, social and environmental impact over the next thirty years. Public Citizen is a national, nonprofit organization that has been standing up to corporate power and holding government accountable since 1971. 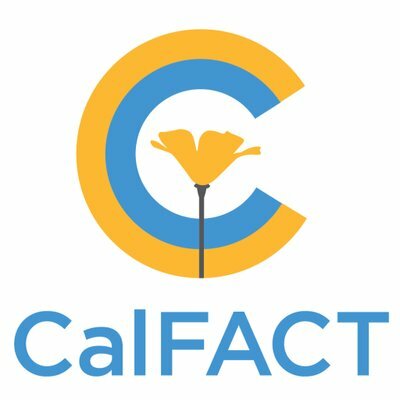 It fights for openness and democratic accountability in government; for the right of consumers to seek redress in the courts; for clean, safe and sustainable energy sources; for social and economic justice in trade policies; for strong health, safety and environmental protections; and for safe, effective and affordable prescription drugs and health care. 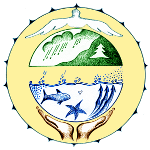 Quaker Earthcare Witness is a network of Friends (Quakers) in North America and other like-minded people who are taking spirit-led action to address the ecological and social crises of the world from a spiritual perspective, emphasizing Quaker process and testimonies. 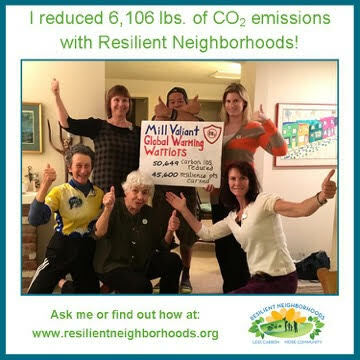 Resilient Neighborhoods Take Action on climate change – sign up for an EcoTeam! You’ll have fun getting together with others, learn to calculate your household carbon emissions, and go on a ‘low-carbon diet’ to reduce 5,000 pounds! 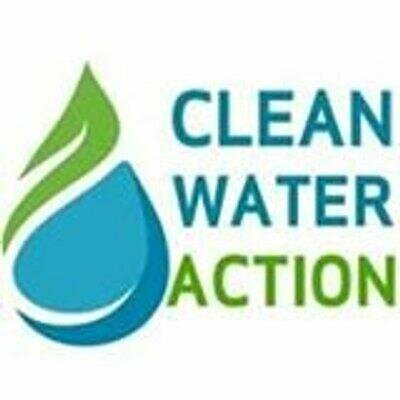 Actions include simple ways to trim energy and waste, conserve water, drive ecologically, and prepare your home and neighborhood for emergencies. 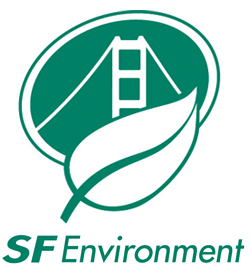 This free program has helped 650 Marin residents save money, make their families safer, and cut over 2.85 million pounds of carbon emissions. Sage-ing International (SI) is a non-profit organization made up of individuals who share a passion for finding meaning in the second half of life. Our members are primarily in the United States andCanada, although we welcome persons from any part of the world to join us. SI helps its members and others to learn and to teach sage-ing principles; to create community where they live (Wisdom Circles); and to engage locally in service to others. At the Small Planet Institute we believe that ideas have enormous power. So we seek to identify core, often unspoken, assumptions — economic, political, and psychological — now driving humanity to take our planet in directions that none of us individually would ever choose. 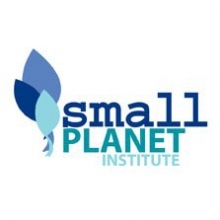 To this core predicament, Small Planet focuses on solutions: From the crisis of needless hunger to that of democracy itself, we offer evidence-based, life-serving frames of understanding that enable us to perceive and join in solutions emerging all around us. 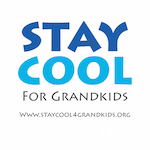 Engaging Grandparents and Seniors for a Livable Climate The overall objective of STAY COOL is protect our grandkids from global warming. 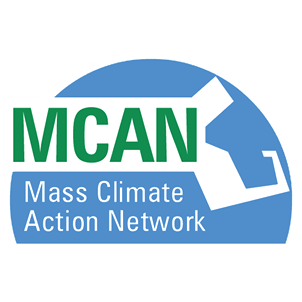 We are a well-informed, active, non-partisan grandparent organization working to educate leaders and others about the urgent need to pursue policies that reduce greenhouse gas emissions. The Center for Climate Protection creates model programs to reduce greenhouse gas emissions for communities everywhere. 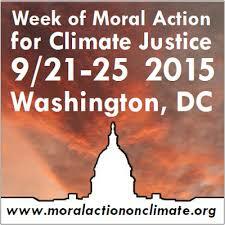 Our mission is to inspire, align, and mobilize action in response to the climate crisis. Founded in 2001, the Center works with business, government, youth, and the broader community to advance practical, science-based solutions for significant greenhouse gas emission reductions. 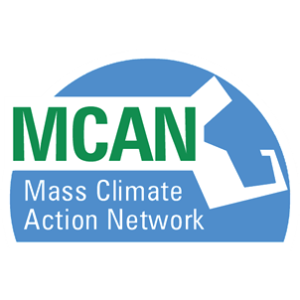 Chapter Mission: To create opportunities for Climate Reality Leaders and like-minded climate protectors to work together for Climate action and education. 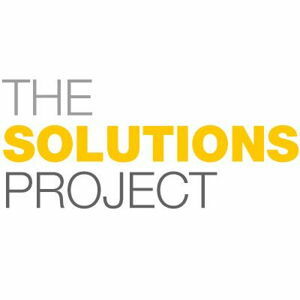 The Connection Partners are dedicated capacity builders who practice individual and group learning as continuous, essential components of change. We recognize the interconnections between inner self and outer actions. No matter how brilliant one may be, a person, organization or institution cannot address today’s complex, interrelated challenges alone. Pachamama Alliance is a global community that offers people the chance to learn, connect, engage, travel and cherish life for the purpose of creating a sustainable future that works for all. Generating a Critical Mass of Conscious Commitment With roots deep in the Amazon rainforest, our programs integrate indigenous wisdom with modern knowledge to support personal, and collective, transformation that is the catalyst to bringing forth an environmentally sustainable, spiritually fulfilling, socially just human presence on this planet. We’re The Trustees of Reservations. We love the outdoors. We love Massachusetts’ special places. And we celebrate & protect them – for everyone, forever! 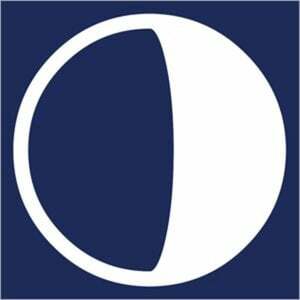 UUSJ VISION We envision a peaceful, just and environmentally sustainable world. 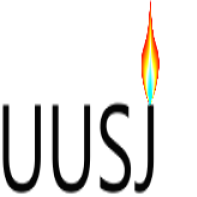 UUSJ MISSION Our mission is to mobilize and amplify the voice of Unitarian Universalists in the National Capital Region (NCR) as we seek to change the world through acts of love and justice. 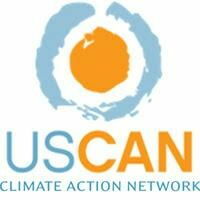 USCAN’s mission is to support and strengthen US-based civil society organizations’ influence on the development and implementation of local, national, and international climate policy and action. The Women’s Earth & Climate Action Network is a solutions-based, multi-faceted effort established to engage women worldwide to take action as powerful stakeholders in climate change and sustainability solutions. WECAN is dedicated to climate justice and to protecting and defending the earth’s ecosystems and biodiversity and all future generations.